Catherine Denton: Merry Christmas & Happy Holidays! I just want to wish you all a Merry Christmas and Happy Holidays! I hope that you are able to spend it with the people you love! I'm hosting Christmas this year, which is a first for me, and I'm really excited about it. Now that our kids are out of school, we have more time to relax and enjoy each other, so that's what I am going to do! I'll be back here on Monday! 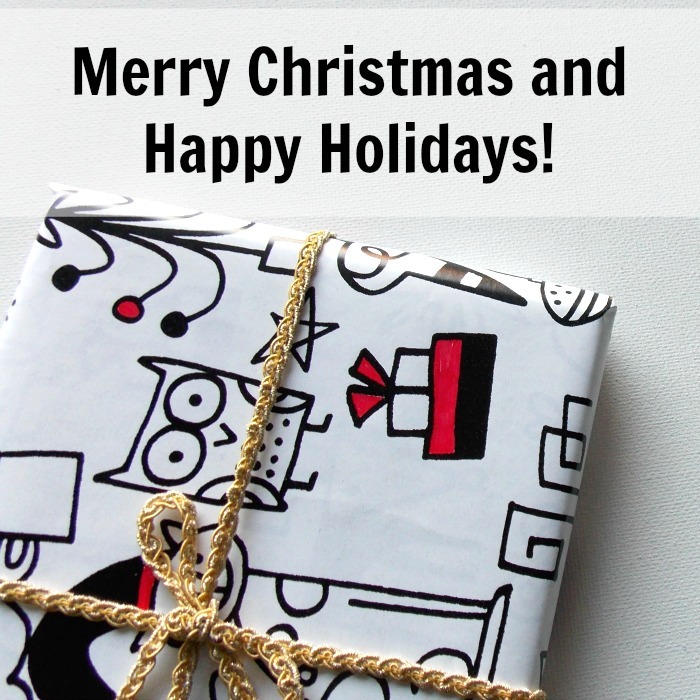 Wishing you a safe and meaningful holiday!